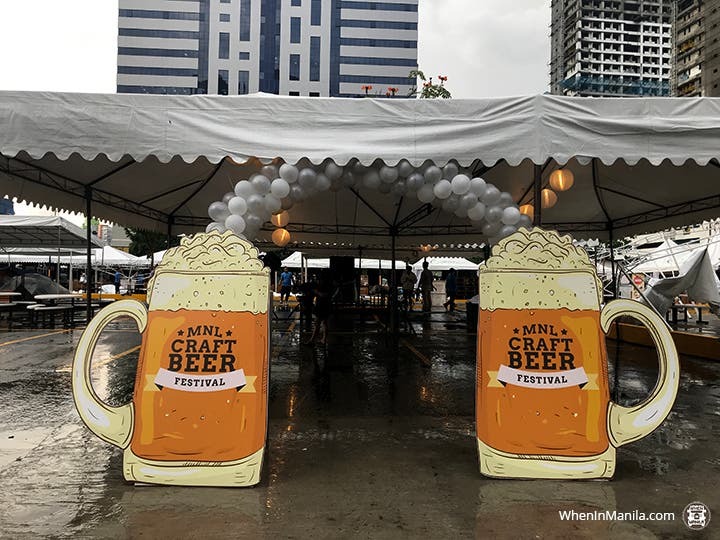 Beer craft lovers recently gathered for the much-awaited MNL Craft Beer Festival in Greenfield District, Mandaluyong. Despite the stormy weather, the beer (and the fun) kept flowing! 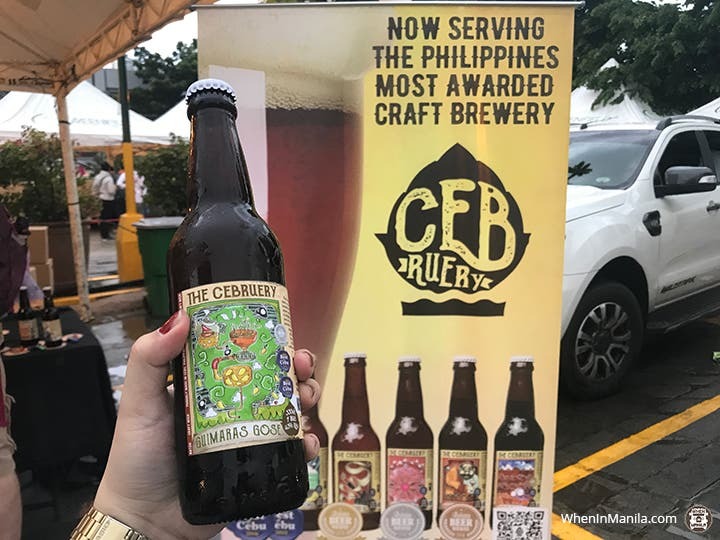 Breweries and microbreweries from all over the country took center stage as they presented their finest brews during this two-day event. Beer enthusiasts had a blast sampling over 250 freshly craft beer styles from 44 breweries all over the country. From the many different types of local craft beers we sampled, though, 5 of them really stood out. Known as Monkey Eagle’s signature ale, the Saison (7.25% ABV) is a complex and interesting beer that is both fruity and refreshing. 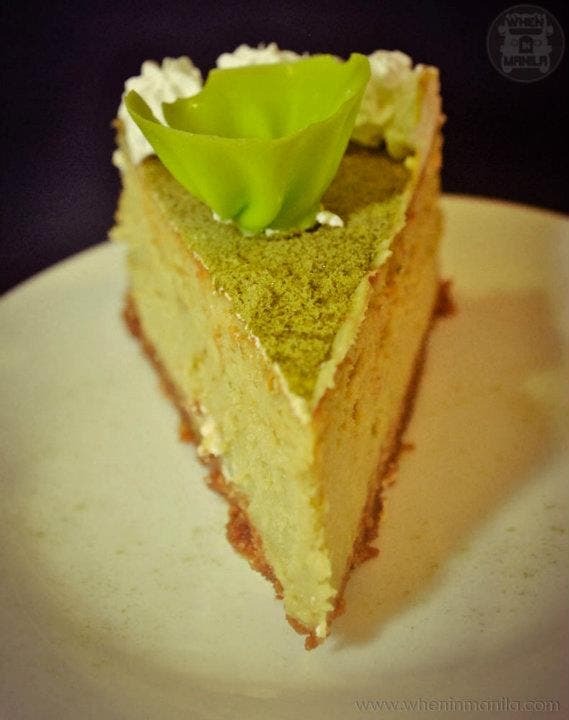 It possesses a robust flavor with a hint of fruitiness. Don’t forget to pair this ale with poultry, seafood, and cheese! Made using malts from Bohemia, Juan Brew’s Bohemian Pilsner (5% ABV) is an original recipe. It is a light and sweet lager, perfect for those that prefer a toned down version of beer. Plus: it’s environmentally-friendly! 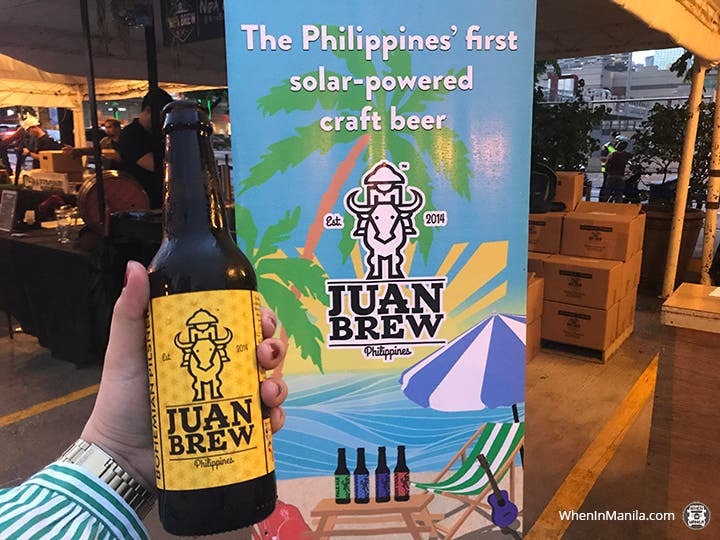 Yup, Juan Brew’s Bohemian Pilsner was brewed in a 100% solar powered production facility and is the Philippines’ first solar-powered craft beer. Made with local mangoes, Desert Fathers’ Mango Saison (5% ABV) is a light and sweet ale. The best part? This beer is handcrafted and uses all-natural ingredients. Trust us: this is quality beer! 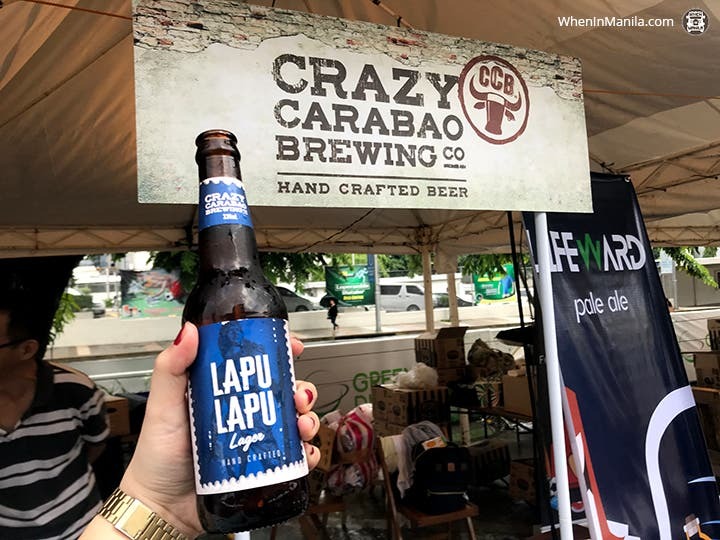 Crazy Carabao’s Lapu Lapu Lager (4.5% ABV) is a clean and crisp lager with subtle floral notes to finish. This classic German pilsner is mixed with locally grown dragonfruit then dry hopped for a touch of bergamot zest and lemongrass. Just like Lapu Lapu, this beer is considered a local hero with a hoppy Bohemian twist! A personal favorite, The Cebruery’s Guimaras Gose (4.3% ABV) is a unique take on your average beer. Crafted with Filipino sea salt and local mangoes, the salty and sour combination pairs perfectly with the pilsner. If you’re feeling adventurous, we highly recommend this sour wheat beer! So what are you waiting for? 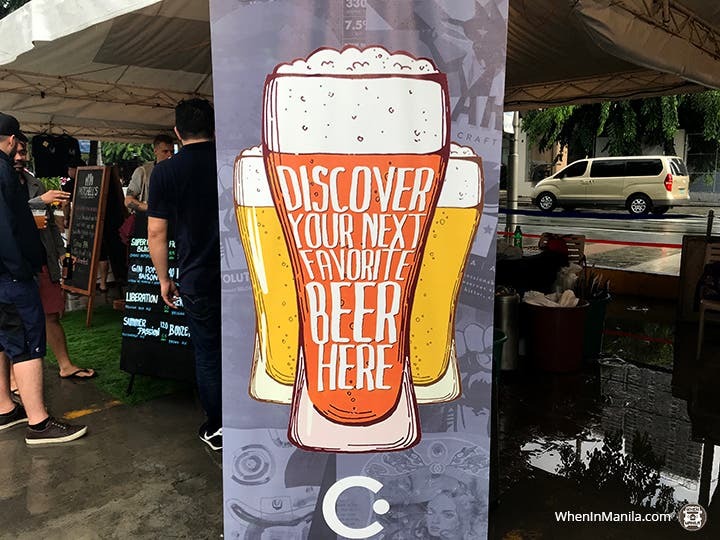 Plan your next inuman with your barkada now and don’t forget to include these local beers!